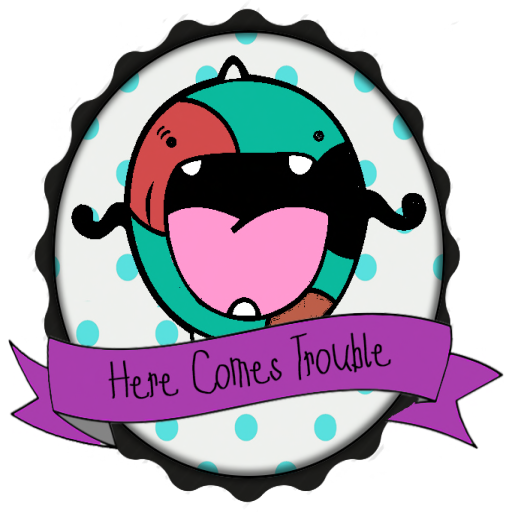 Here Comes Trouble! : The Bunnehs and Me! For this post i am wearing a super cute outfit from Pestinhas, and using a pose from Buglets from the EGGZ Hunt! so if you haven't already feel free to check that hunt out. You could get some awesome gifts!! Happy Shopping! ♥~*Buglets*~ Bunny Family Pose "New"